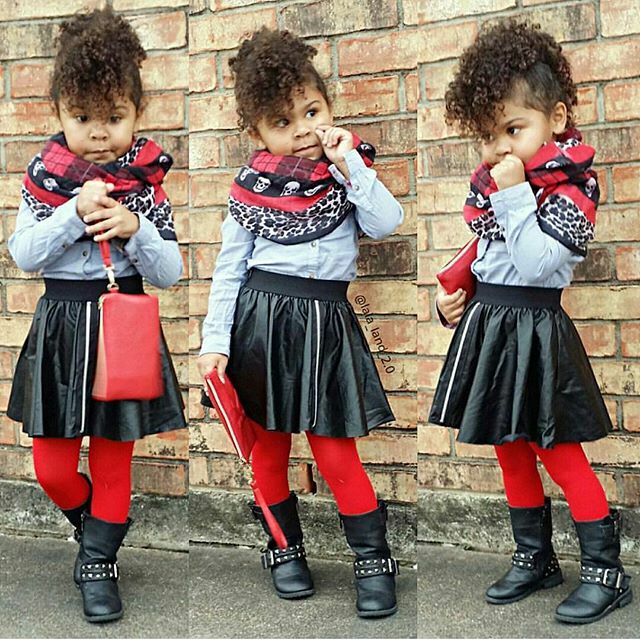 Young, But Ready For Fashion! 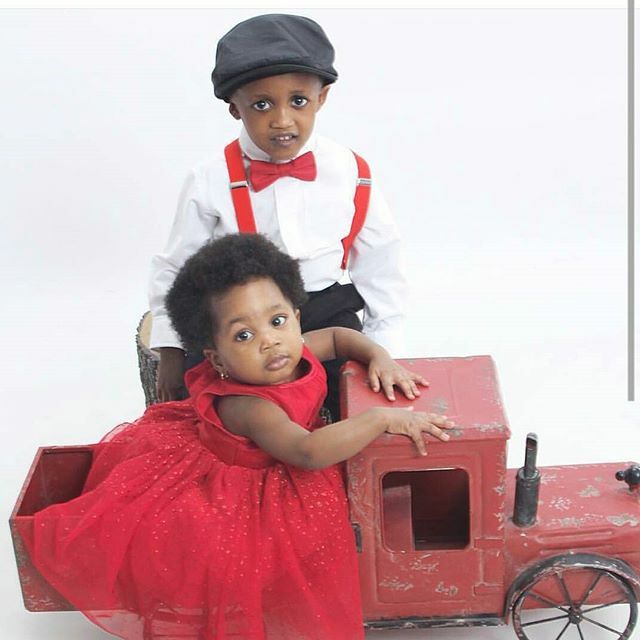 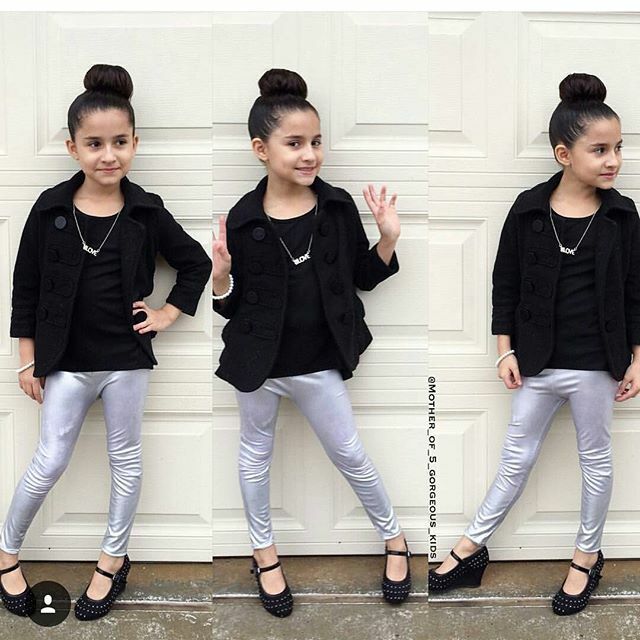 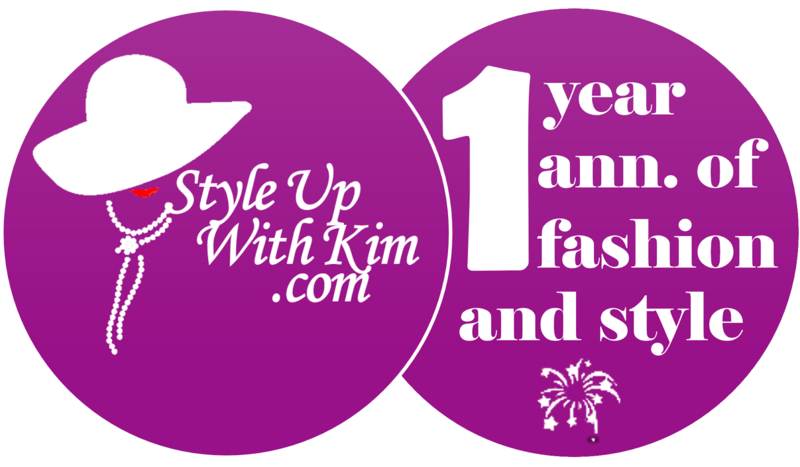 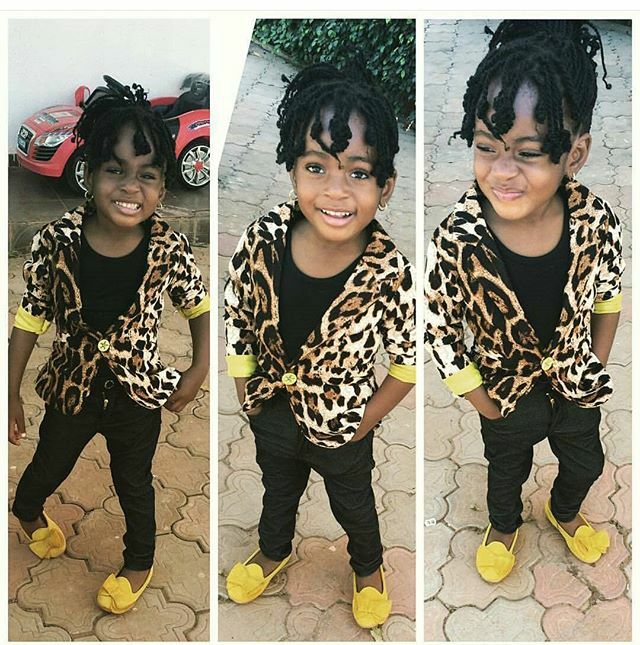 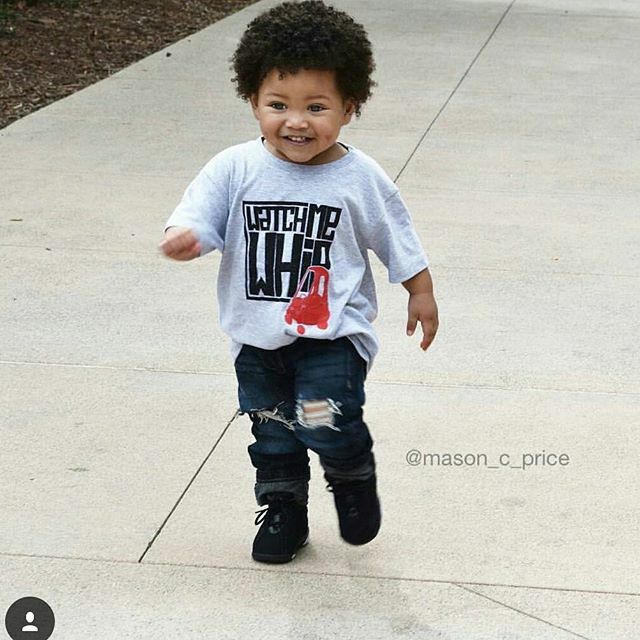 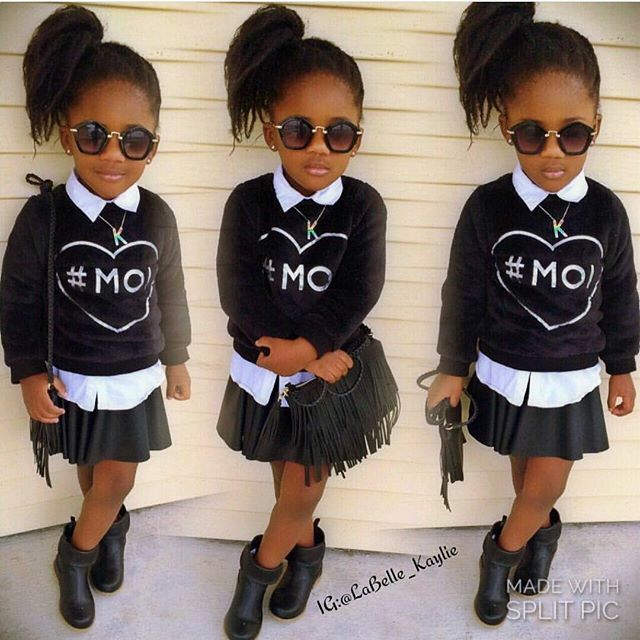 Hey guys, today is the day we bring on children's fashion and style here on Kim's blog. 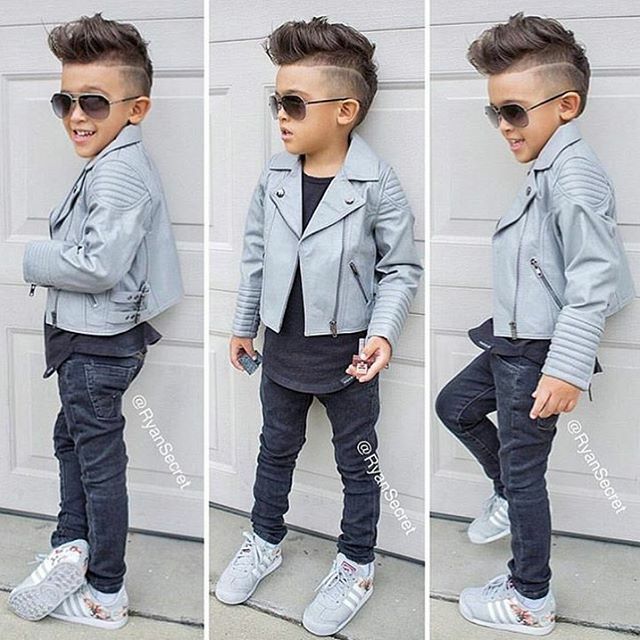 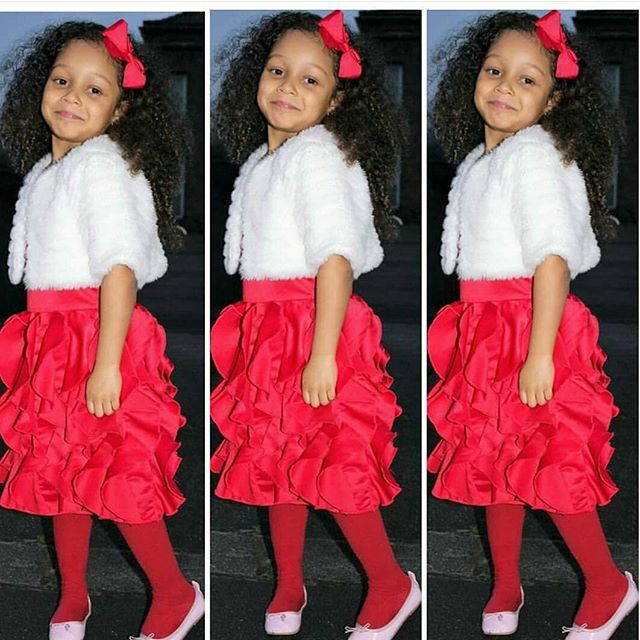 Not just children's fashion though, but the best of fashion and style ideas you could ever get for your kids to keep looking good and fashionable like other kids, if not more than other kids. 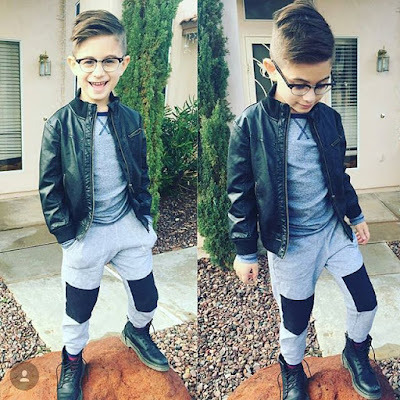 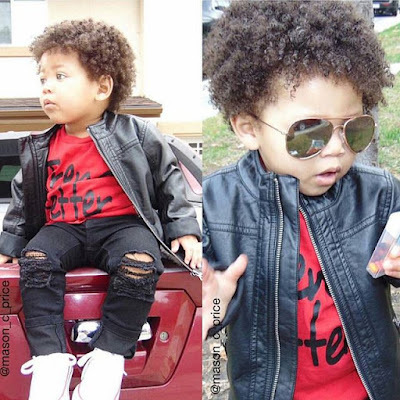 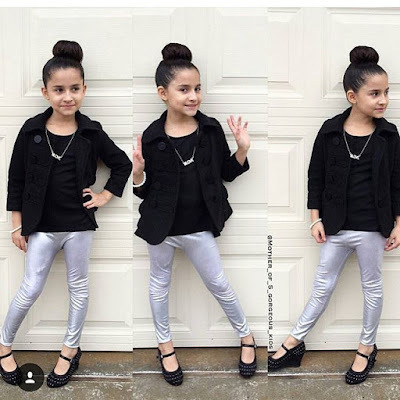 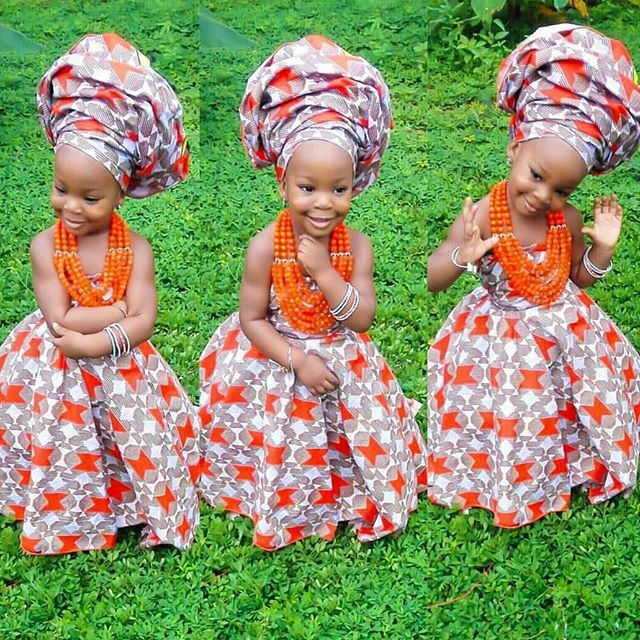 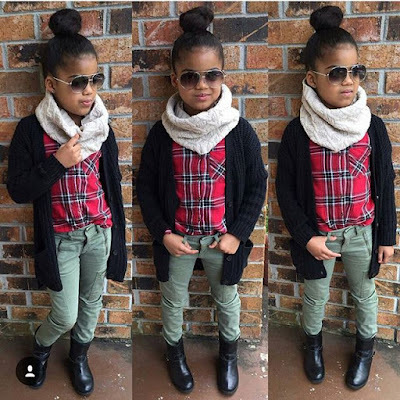 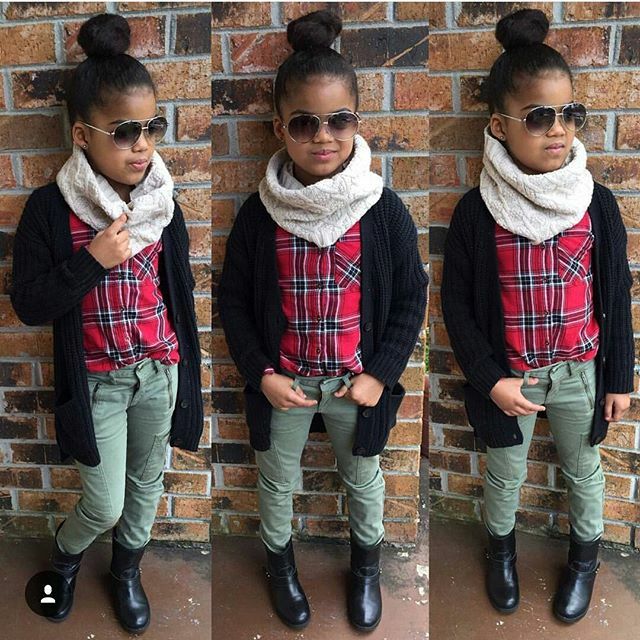 Check out these amazing outfits ideas for you kids after the cut..
More kids fashion ideas after the cut..